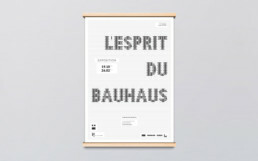 L'ESPRIT DU BAUHAUS - Bohuslav Benuch. 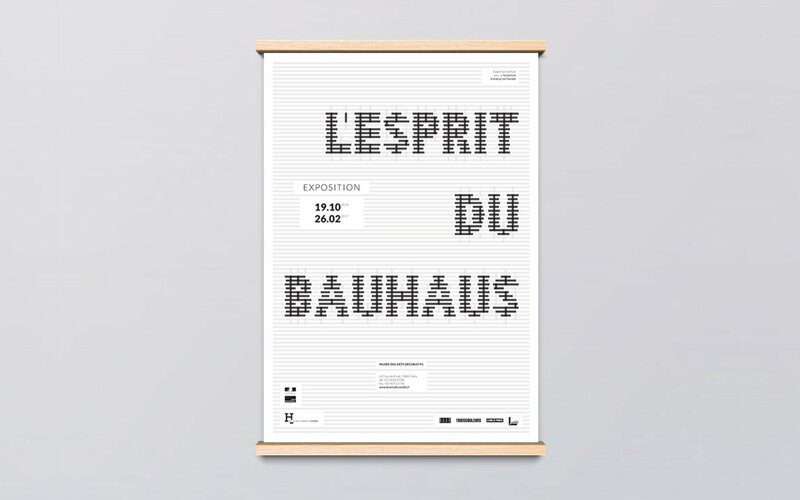 Poster design for a Bauhaus exhibition, as part of a university project at École de Communication Visuelle Aix-en-Provence, France. The font is inspired by the textile work of Anni Albers from Bauhaus itself.